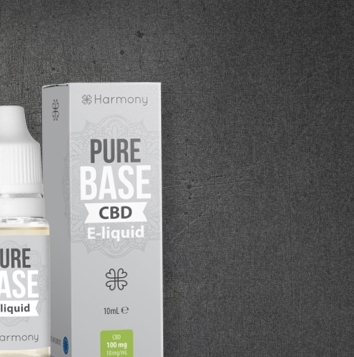 For having no intoxicating effects CBD and CBD oil is all the buzz in the UK. So just what is CBD and CBD Oil? CBD is short for cannabidiol. Cannabidiol is one of hundreds of different compounds or phytocannabinoids found in cannabis. Hemp, a variety of cannabis containing virtually no THC (the psychoactive compound that gives cannabis its high or buzz) happens to be rich in CBD. Cannabidiol is extracted from hemp and isolated down to a single cannabinoid resulting in CBD isolate. This CBD can be used to make a variety of different products. Products ranging from health and beauty all the way to foods and vaping. CBD has been the centre of many studies for years now. Some of the most noted studies are conducted by The National Centre for Biotechnology Information and The National Institutes of Health. Here are some examples of the studies they have conducted over the years. In a world filled with unhealthy choices it is comforting to think that one of these choices might actually not be bad for you. CBD has been closely tangled in with marijuana prohibition. Hemp however, isn’t marijuana and won’t get you high. The THC percentage in hemp is 0.003% or less. Compared to substances like nicotine and caffeine CBD Oil seems to be the healthier option. Could this be the allure that is attracting so many consumers to CBD oil globally? The market for CBD oil (or Cannabis Oil) has cultivated great success over the last decade. Today CBD Oil is a multi-million-dollar market quickly heading towards the multi-billion-dollar range. There is no medicinal science to back up CBD Oil as a medicinal product, therefore we cannot promote it for such & make no claims to the effect & any claims are merely opinion based. CBD oil, people just can’t seem to get enough of this stuff. In America, CBD is popping up everywhere from coffee and tea shops to health food stores, eateries, and everywhere in between. What is it that is driving the trend that makes CBD a win? Is it word of mouth or something more? Many consumers of CBD OIL say it’s something more. Consumers report that CBD Oil is helping with a plethora of different things. Allergies, inflammation, stress, anxiety, appetite, pain relief, energy, and fitness are all areas where you will find CBD these days. Unlike the latest pharmaceutical to be released, CBD doesn’t get hundreds of hours of airtime on tv commercials. Instead, the news of CBD and how it is helping is traveling by way of word of mouth. Testimonies, articles, reviews, and news stories are fuelling the buzz behind CBD. It would seem in order for something to get this type of response that it must be doing something pretty great. Those who enjoy fitness as a part of their daily life are finding that CBD fits in with their fitness regimen. According to The National Centre for Biotechnology Information and The National Institutes of Health, cannabinoids like CBD are potent anti-inflammatory agents. This has led athletes of all sorts to CBD. These athletes along with other amateur and professional athletes around the globe are adapting their daily regimen to incorporate CBD. They find CBD to be beneficial to helping their workouts by relieving inflammation and pain associated with Fitness regimens. From football players to mix martial artists and every other kind of athlete in between you can find someone in most every sport supporting CBD. The support of CBD by the athletic community is a big part of what is helping regular everyday people make the choice to give CBD oil a try. When regular folks see professional athletes giving testimony to the effectiveness of CBD they often times want to try it too. 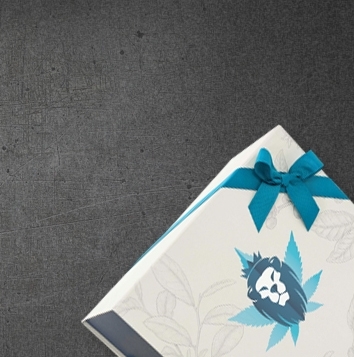 CBD is available in a wide variety of different delivery systems. Cannabis oil can be taken orally, in the form of a tincture, a capsule, in the form of edibles, and it can also be applied topically, transdermal, or sublingual. I almost forgot to mention that you can also smoke or vape CBD. With so many different ways for consumers to get their CBD on it's easy to see how it has become so appealing for so many. When it comes to CBD quite possibly the most popular way for consuming this cannabinoid is by way of vaping. There are several advantages to vaping CBD versus other methods of consumption. You can find stories online of people suffering from all types of cancers, leukaemia, seizures, anxiety, inflammation, joint pain, sleep apnea, stress, high blood pressure and an endless list of other conditions that claim CBD helps them. One of the biggest benefits to vaping CBD oil is receiving the potential benefits of the cannabinoid without the side effects of an intoxicating buzz or high. CBD contains no THC and will not produce an altered or intoxicated state of mind. When it comes to the best method for consuming CBD oil, vaping makes the top of the list according to legendary media sources such as High Times. one of the great things about CBD is that it is reported to not be addictive or habit forming. Many people find vaping CBD oil to be the most convenient way to get their CBD. A CBD vape pen is a small device that can be conveniently and easily utilised within moments. Some people are even using CBD to help them kick the addiction of nicotine. Instead of lighting up a cigarette on that smoke break with their buds they're puffing on a CBD vape pen. 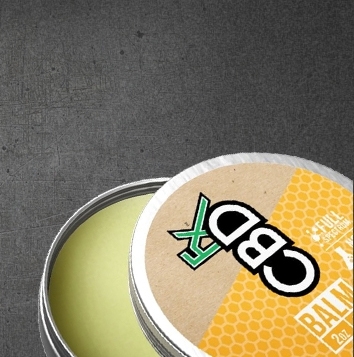 Not only does it taste better and is a healthier alternative to nicotine everyone around them will appreciate their smell when they get back to work. When consuming CBD vape oil using a vape pen you won't have the smelly odor of smoke cling to your skin and clothes. This means you can return to your tasks odor-free not offending anyone. A lot of consumers also report vaping CBD to be the quickest way to receive benefits that CBD may have to offer. From reducing stress and anxiety to relieving pain and inflammation, vaping high dosages of CBD oil seems to be what gets the job done for most people. CBD oil is easy to buy and easy to use. Getting started with CBD oil is as easy as 1-2-3. Getting started with CBD oil is truly as easy as 1 2 3. First select a place to buy your CBD oil and well, here isn’t a bad bet. Second select a brand of CBD oil and flavour that you think you will like. The last thing left is to buy the CBD and/or vaping supplies you need. To help make this even easier let's break it down into sections. Finding a place to buy CBD products such as vape pens batteries coils etc. doesn't have to be a complicated task. Choose a place that carries numerous name brands and offers a variety of different products. The place you choose should offer these products at affordable prices. They should also offer exceptional customer service. 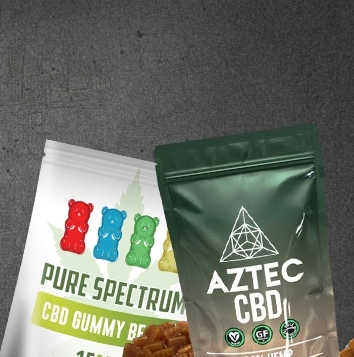 A great example of a place to shop for all your CBD oil needs is Ice Head Shop. We have some of the cheapest CBD oil prices in all of the UK with the brands consumers love. Once you have decided where you're going to purchase your CBD liquid (for dripping on the tongue) in an oral format, or CBD eliquid including vaporiser products the next step is to choose the right oil for you. CBD oil comes in a variety of different dosages and flavours. Most people start out with small dosages such as 100 and 200 mg. After trying these you can determine if higher dosages such as 1000 mg, 2000 mg, or more, better fits your needs. You'll find a variety of different flavours such as blueberry, strawberry, peach, and more when it comes to the flavours of CBD oil. Pick a flavour that is your favourite and the only thing left to do is enjoy. 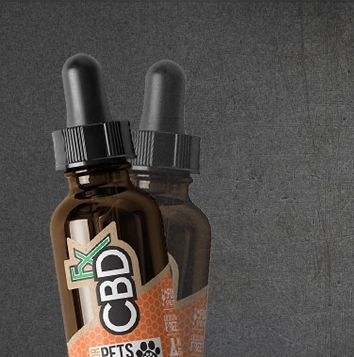 In the United States, CBD liquid can contain THC. In places like Colorado, Washington, Oregon, Nevada, and dozens of other, marijuana is legal. This means that in states that have legal access to marijuana that extracting CBD from marijuana is legal too. In the UK, this is not the case. The legality of CBDoil in the UK has been clouded in with marijuana prohibition. The law for CBD in the UK allows for hemp derived CBD to be purchased. Companies selling CBD vape oil are not allowed to make unfounded medical claims according to UK laws. In a show of support for plant medicine Sajid Javid of home security announced that certain medical specialist throughout the UK are now legally able to recommend medical cannabis products. This could be a great sign for CBD. With more studies the claims about the potential benefits of CBD oil could be verified by the medical community. UK law allows for industrial hemp to be cultivated under a license. Cannabis oil produced from hemp must contain a THC content of 0.2% or less. UK law also allows for industrial hemp to be used in clothing and building materials. Laws from back in 2016 from the MHRA state that products must be licensed in order to be promoted or advertised for medical purposes. Since currently no license have been issued for CBD oil UK as a medicine producers of CBD oil or not allowed to insinuate medical benefits of this cannabinoid. Cannabis and by association Cannabis oil remains the centre of a heated debate in countries such as the UK and the United States where cannabis seeds remain illegal on federal and the government levels, while small manufacturers and producers of cannabis products are constantly being met with court cases and a rest global companies such as GW Pharma are having no problems getting products such as Sativex accepted in the UK by the MHRA or in the US to be accepted by the FDA. With more science and information coming forward every month pertaining to cannabinoids such a CBD oil, it's only a matter of time before it becomes more available. The potential Allure of a product that stands to even be remotely healthy for consumers in comparison to nicotine or other products consumer smoke is attractive. When you factor in the global success rate of individual stories and testimonies about CBD Oil it's easy to see why so many people are making the switch and ditching smelly unhealthy ways of smoking from the past. CBD oil may be just the thing you need in your life. Countless people around the globe are enjoying CBD and you could be too. Don't delay get your hands on some today. If you've been considering trying CBD for yourself just to see what all the buzz is about, there's no better time than now. Order an all-in-one CBD vape pen today and get started right away. After you discover whether you enjoy CBD Oil or not you can decide whether and upgrade to a better vaporiser or rechargeable battery May suit your needs better. For the cheapest CBD in the UK the best brands and names all in one place remember to go to Ice Head Shop. When it comes to the flavours you savour and the brand you love the variety is endless. If variety is the spice of life, then Ice Headshop could be the spice shelf of your life. Please note that you must be 18 years or older to purchase CBD products. 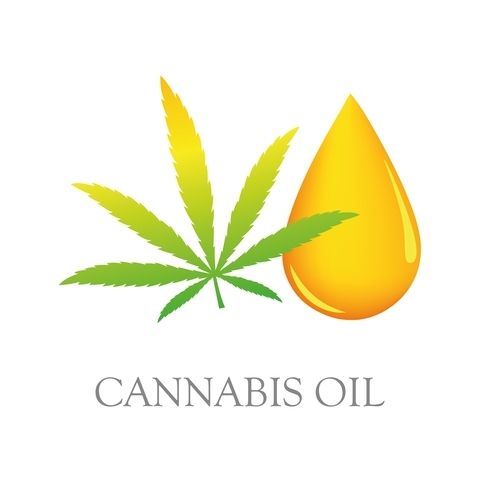 All claims and effects of CBD have been regulated by the MHRA since 2016 and distributors require a license from the MHRA CBD oil to make any medical claims. Claims are opinion based and non-scientific, and while we may discuss the opinions people share, they are not our own. Our CBD is not intended to treat, cure or prevent disease. Although we can advocate its calming & healthy properties it is in no way intended for medicinal use.